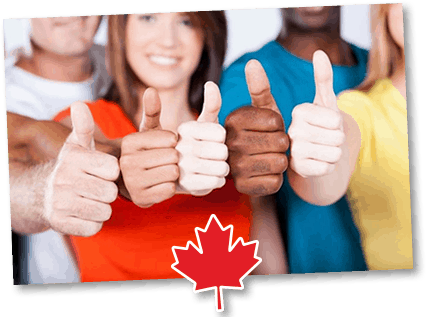 The Canadian Diversity Initiative’s mission is to promote diversity and inclusion through education. Our collaborative platform presents online courses from respected Canadian organizations with expertise in the areas of inclusion, cultural awareness, and workplace safety. 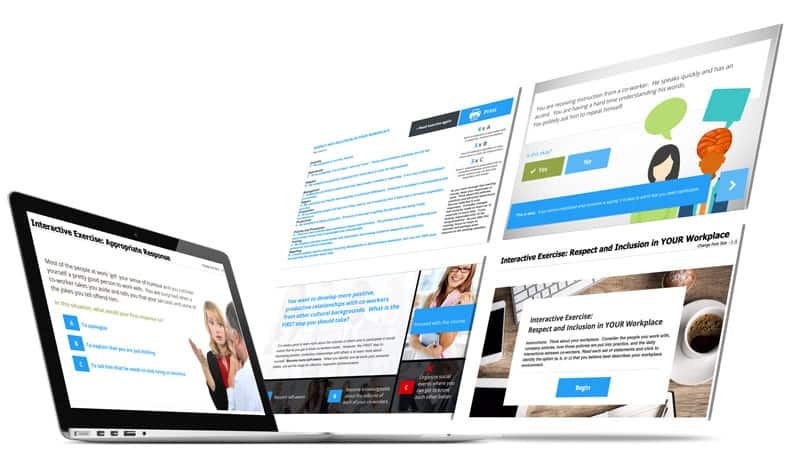 If you are training 100+ people, we can provide a customized learning platform, branded with your name and logo and readily accessed through your organization’s website. This cloud-based solution offers automated records, links to internal resources, policy sign-offs, and more. Bulk discounts of 5%-20% are automatically applied to online orders. Larger discounts are available for employers, schools, and non-profit groups. Our Inclusive Schools Program, Community Program, and Employer Sponsored Program make it very affordable to train your entire organization. Training is available 24/7 from any location with internet access. Participants can use a mobile phone, tablet, or computer. The learning experience is self-paced, engaging, and interactive. And Certificates of Completion can be downloaded upon passing. We offer online diversity and inclusion training for workplaces, as well as options for volunteers and young athletes. I took Unconscious Bias Training. It was very informative and prompted me to think about my personal attitudes and how they affect my behaviours. I am excited to share this training with all my staff. Thanks for a great course. Christopher Robin’s Learning Centre, Inc.
We had a wonderful experience using CDI training courses. They set us up with a customized platform that makes training new staff easy and their client support is great. Nationwide Appraisals and TNG are committed to supporting respectful, inclusive workplaces. Having access to CDI courses 24/7 is very valuable. Having our own training campus has made it easy to provide new hires with diversity and inclusion training! Just Us! Coffee Roasters Co-op values having a respectful, inclusive workplace culture. Providing CDI training to everyone is one of the ways we demonstrate that commitment!